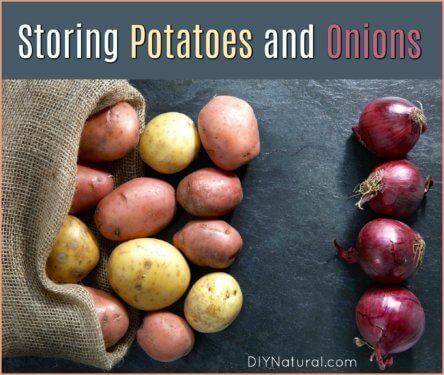 Learning how to store potatoes and how to store onions is an essential skill for any gardener. 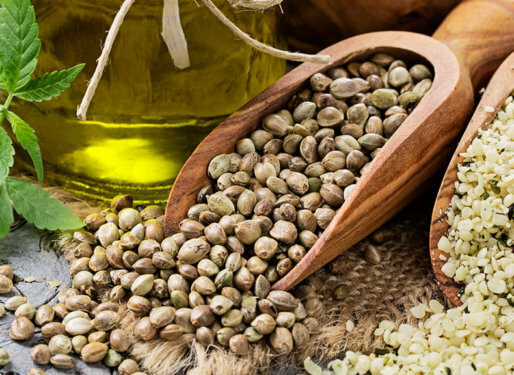 Before you store them you need to cure them. Let’s learn how. 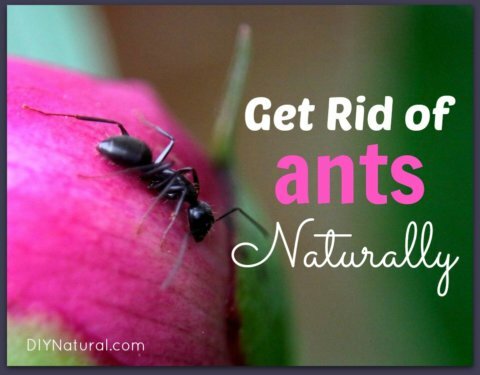 We know how to get rid of ants naturally because we’ve been doing it now for years! 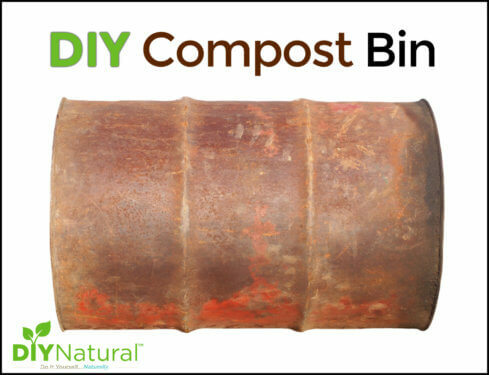 We’ll show you how to make and use homemade ant bait, diatomaceous earth, and more. 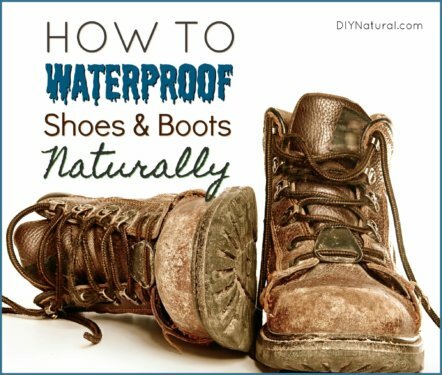 I figured out how to waterproof shoes and boots naturally because it seems like I always have wet boots from gardening. Not anymore! Learn how I do it now! 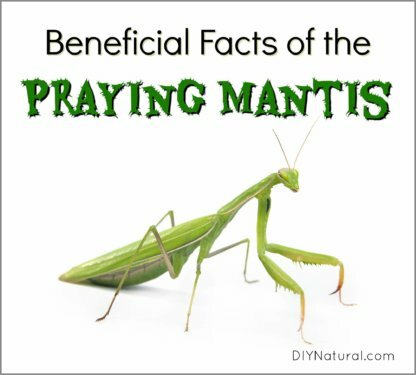 Are you intrigued by praying mantis facts? They are one of the insects I was most fascinated by as a child. 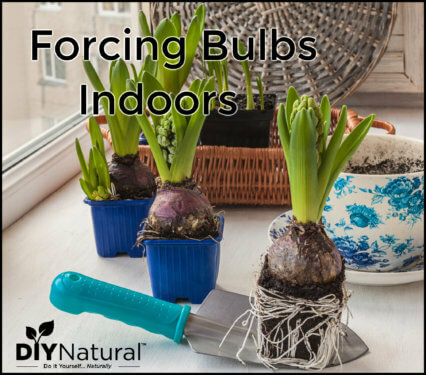 Learn how to utilize them in your yard and garden. Recently I shared some ideas on how to make more plants from your existing plant cuttings. 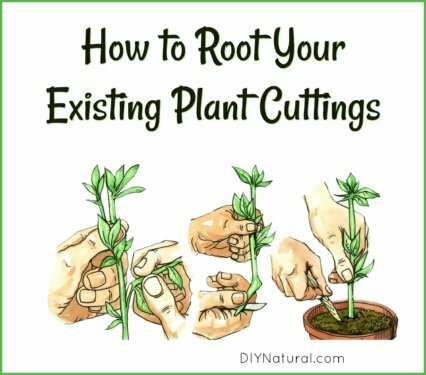 Today I wanted to touch on how to root plant cuttings you already made. 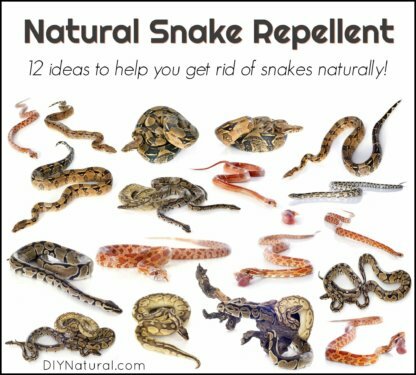 Snakes can be hard to deal with in and around your home but there are natural snake repellent ideas you can employ to get rid of them if you so desire. Using Plant Cuttings to Make More Plants for Free! 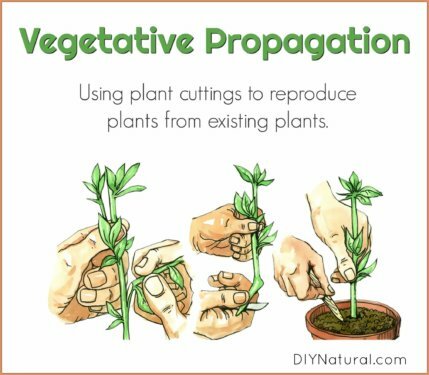 Today we’ll discover vegetative propagation (plant cuttings) that allow us to produce more plants from existing plants, rather than having to buy more plants from the garden center. 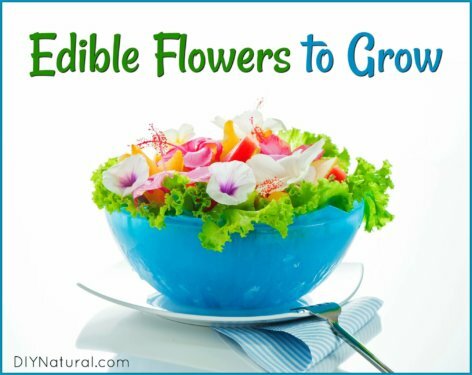 Grow These Flowers That are Beautiful AND Edible! Grow edible flowers to give your garden beauty, with usefulness. Flowers are pretty, but many are also edible. 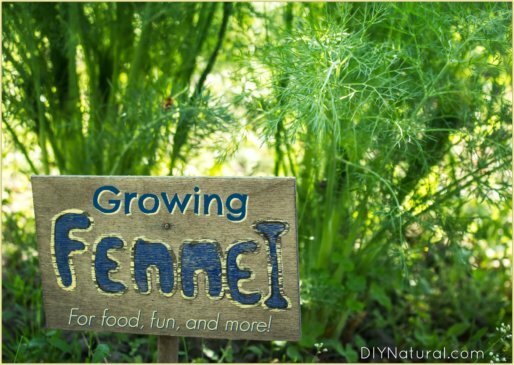 Use this list to supplement your garden with beautiful, edible, flowers! 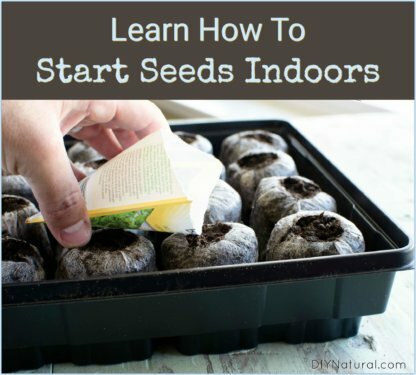 Starting seeds indoors is simple, it saves a lot of money, and it allows you to do some gardening before it’s warm out. 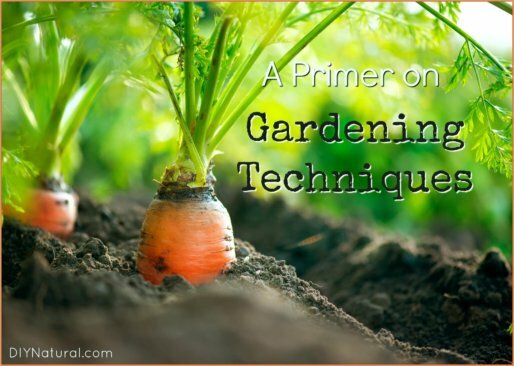 No, it’s not same as digging in the soil outside, but it’s the next best thing! Last week we explored how to quench your spring fever by growing microgreens. 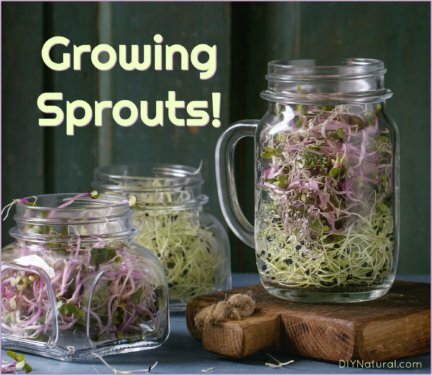 Today we’re going to talk about how and why eating and growing sprouts is also a great idea! 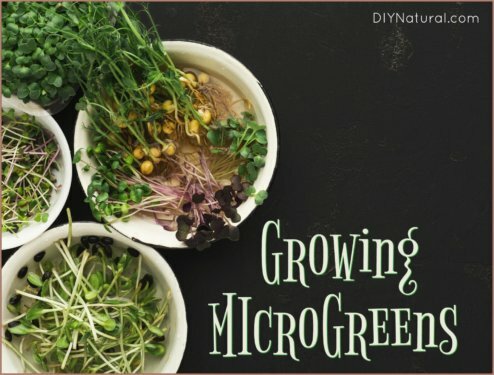 Growing microgreens is a great way to have fresh greens during winter. 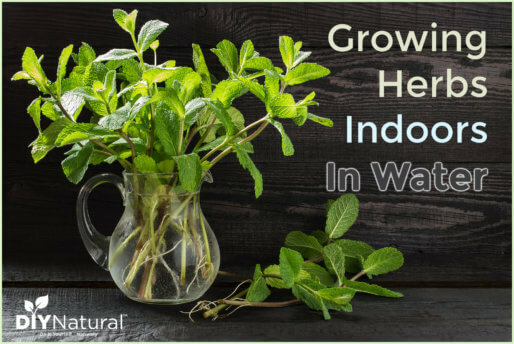 But don’t limit them to cold weather, they’re delicious and nutritious all year long! 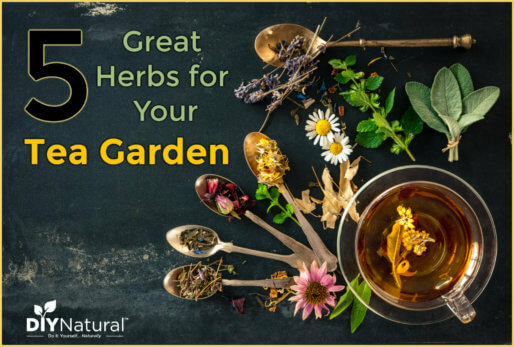 Let’s answer the question, “What is Herbs de Provence?”, learn how to use it, and learn how to make a Herbs de Provence oil so we can cook with these delicious flavors more often!